Sebra Interiors offer the best in Danish design. They produce beautiful items just for babies and children. Sebra combine modern design with classic crafts such as crocheting and knitting. 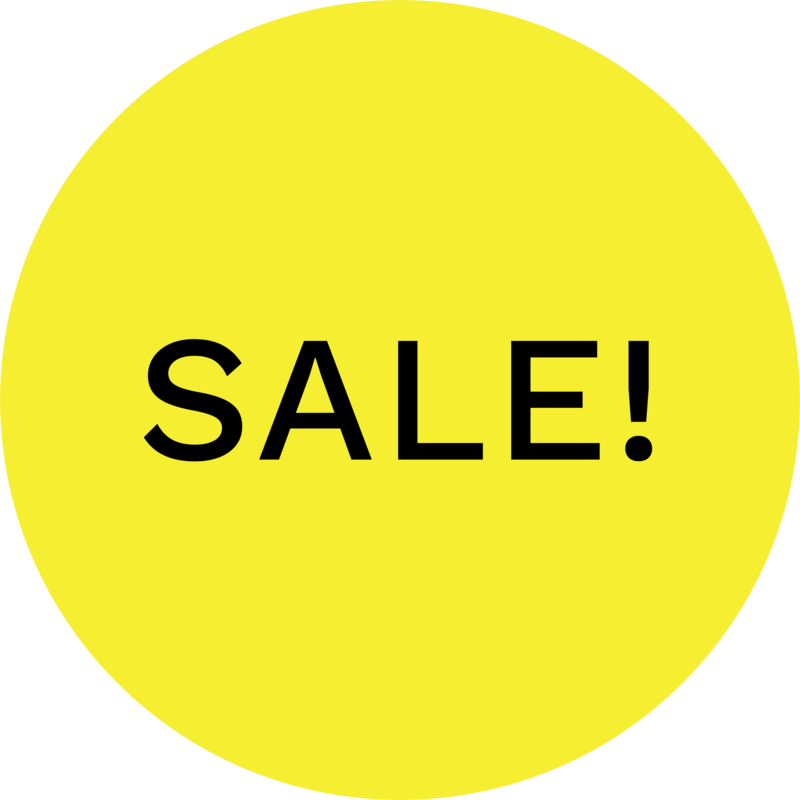 Their products are top quality and mostly handmade with natural materials such as wood, wool and cotton. 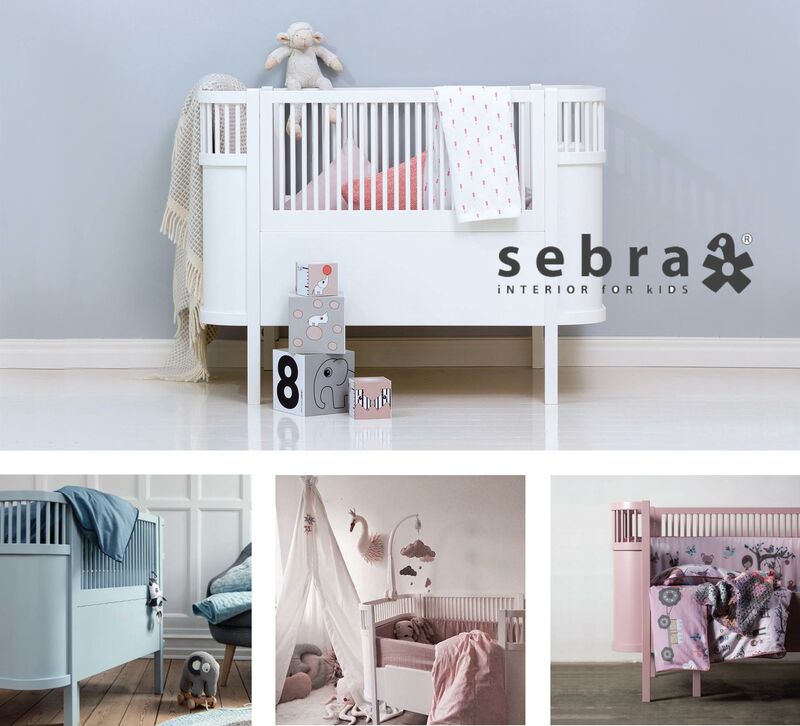 Sebra products are practical and stylish, whilst also capturing children's imagination with their vivid colours, shapes and tactile finishes.